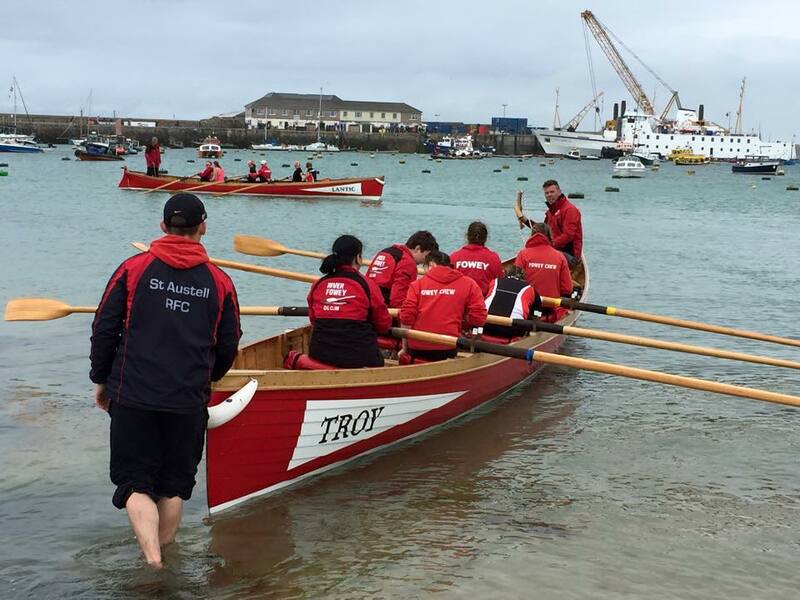 That’s Troy with Lantic in the background, the view you can sea is of the Isles of Scilly and that is where the World Pilot Gig Championships are held, yes you heard right world. Although mainly clubs form Cornwall & Devon attend there are also many other clubs from around the UK and indeed the world, you can read about the World Championships here. 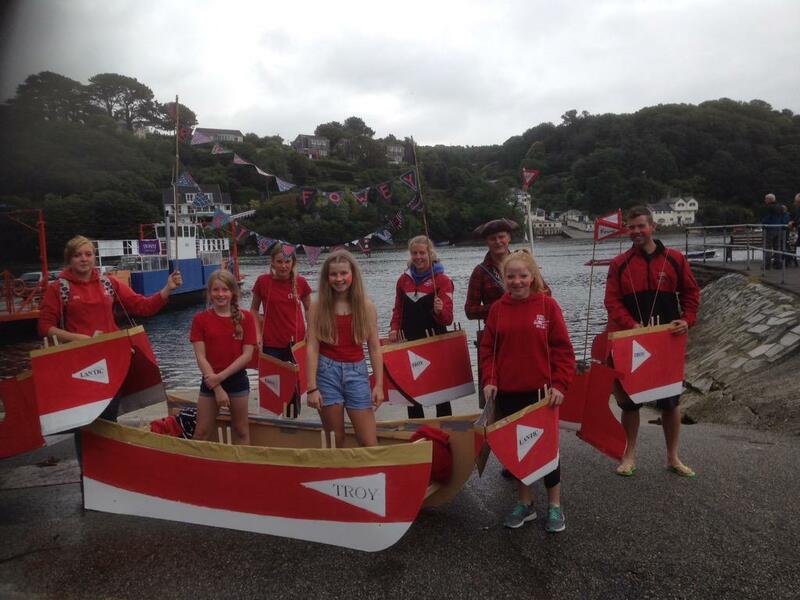 Here is the start of one of the races at Fowey back in 2013. I consent to the information in this form being stored and transmitted over email in order to respond to my inquiry, it will not be used in any other way.